Mt. Baker Sidecountry | OR Classics - Zack Giffin |EXPLORE. DESIGN. REFINE. Mount Baker is an absolute classic ski resort, where the emphasis is placed on skiing rather than the après, restaurants or shopping. Baker currently holds the world record for snow fall (1140 inches or 95 feet). Snowboarders have always had a strong hold here. The resort was one of the first to allow snowboarding. 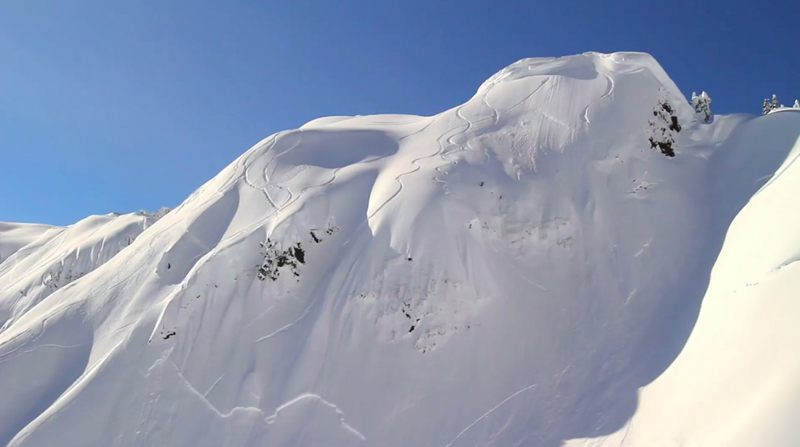 With the invent of fat skis, skiers are flocking here to take advantage of the incredible backcountry and sidecountry options on the Shuksan Arm.